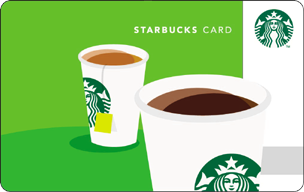 Please enter the email address you used to sign up for your My Starbucks Rewards account. We will send you an email to reset your password. We're sorry, the password reset has failed.